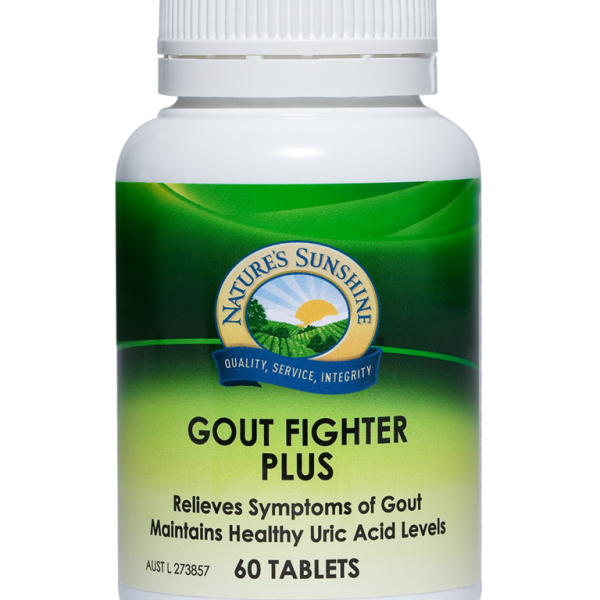 Herbs traditionally used to provide temporary relief of the symptoms of gout and osteoarthritis including joint pain, swelling and inflammation. May help increase joint mobility associated with gout and osteoarthritis. 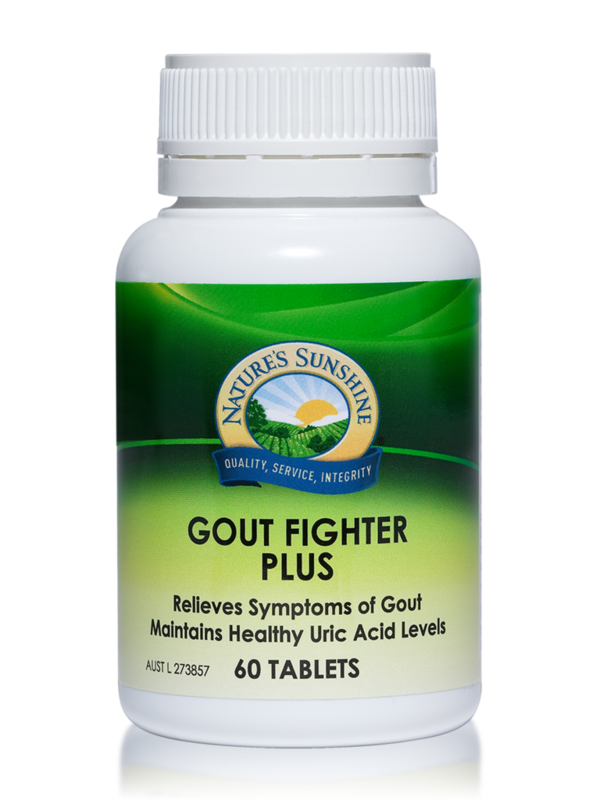 Sour cherry and Celery seed are traditionally used for symptomatic relief of gout and to help maintain healthy uric acid levels. White willow is traditionally used as an anti-inflammatory and analgesic. Take 1 tablet twice daily, with food, until symptoms subside. Take 1 tablet daily, with food, or as professionally prescribed.